*Update* it took an extra day to get there but this year's Turkey Goal has been met- thanks!! 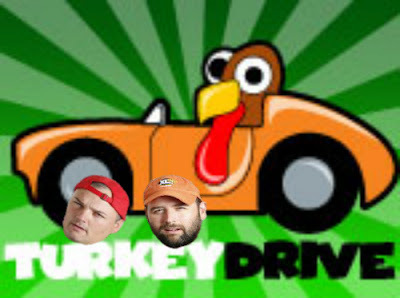 >Drop off turkeys between 10:00a & 7:00p or donate online at www.suestultzturkeydrive.com. >Turkeys go to families who have registered for support from the Food Bank. >This year's Turkey Goal© is 4132.